The leaves have changed colour, snow has blanketed our watershed, and many species are preparing for hibernation – but not here at OWC! Fall has been a very active time; after welcoming four new staff members, we've been busy with events in the backcountry and in Lethbridge. Here at OWC, we believe in community action. In walking the talk. In having our boots on the ground. That’s why, each fall, we work with our partners to host a volunteer Restoration Event in the headwaters – the birthplace of our Oldman river and source of our drinking water. 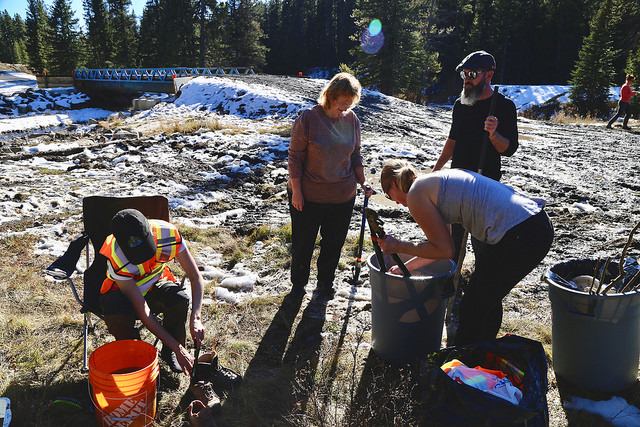 This year, we planted willows along Pasque Creek, a tributary to the Oldman River that has been identified as critical habitat for the threatened Westslope Cutthroat Trout, located near the Beehive Natural Area. Once matured, the willows will grow roots and stabilize the stream bank, keeping sediment out of the water and improving resilience to flood and drought. As they grow leaves, the willows will shade and keep the water cool (needed by Westslope cutthroat trout), while providing shelter and habitat to other species. 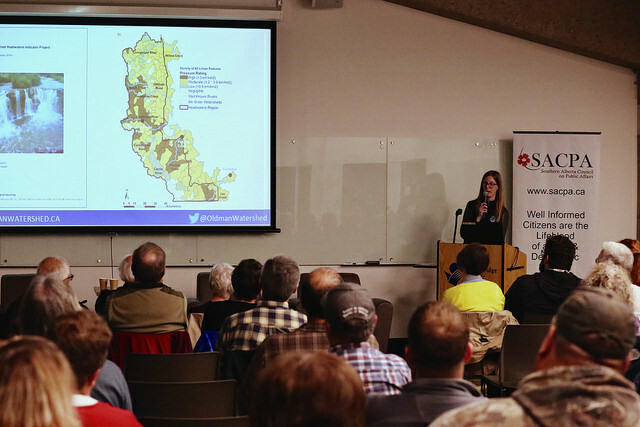 Back in Lethbridge, the Southern Alberta Council on Public Affairs (SACPA) invited OWC to be part of a panel discussion about the proposed off-roading restrictions in the Livingstone and Porcupine Hills. OWC joined Joanna Skrajny (Alberta Wilderness Association), Gary Clark (Crowsnest Pass Quad Squad), and Lorne Fitch (professional biologist). OWC has spent the past three summers out on public land having face-to-face conversations with backcountry users about recreation and watershed health, and years prior in consultation with our stakeholders about the headwaters. It is clear that pretty much everyone in the backcountry—including those in attendance that evening—holds strong personal connections to these places. All four panelists agreed that the new management plans were a step in the right direction. Steer clear of creeks and streams. Volunteer to plant willows or deck bridges. Donate to a local organization. 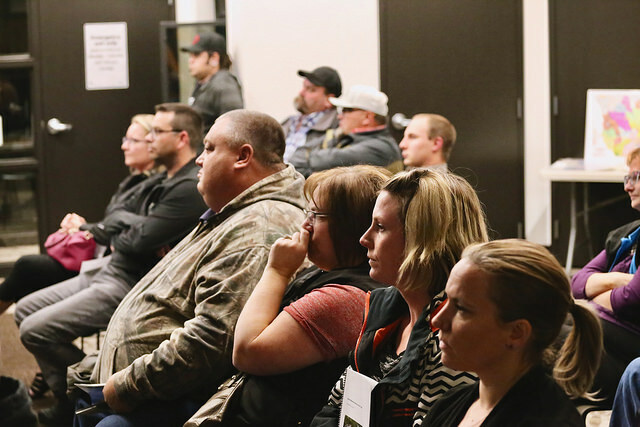 On the eve of Halloween, a group of inquisitive folks gathered at OWC’s office in downtown Lethbridge to learn more about local citizen science opportunities. At some citizen science events, like the Butterfly BioBlitz at Waterton Lakes National Park, members of the public join experts in the field and help gather data. In other projects, citizen scientists upload their data using an app or online form, and, in the case of ABMI’s NatureLynx app, there are species experts who can verify your sightings. From plants, herptiles, and birds, to “rock snot” and garbage, there’s a citizen science project to pique everyone’s interest! A few lucky attendees went home with relevant and useful door prizes, including a waterproof notebook and pair of binoculars from Journey Outdoors, a board game created by Partners FOR the Saskatchewan River Basin, some OWC merchandise, or a reusable mug and digital compass donated by OWC’s Fund Development Specialist, Diane Herrick. Everyone enjoyed the delicious refreshments from Bread, Milk, and Honey and Cuppers. 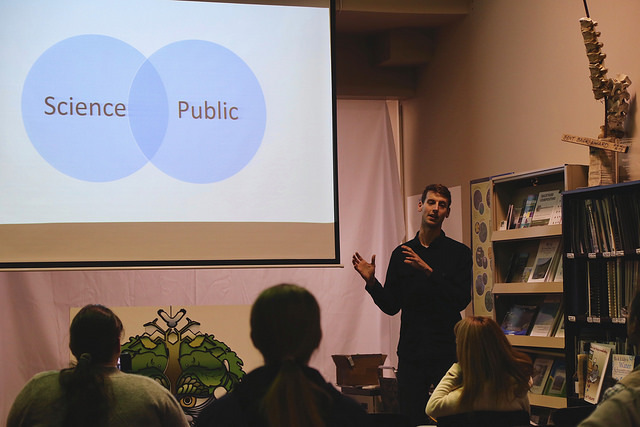 The Citizen Science Info Night was financially supported by the Alberta Conservation Association – thank you! Missed the event but want to learn more? 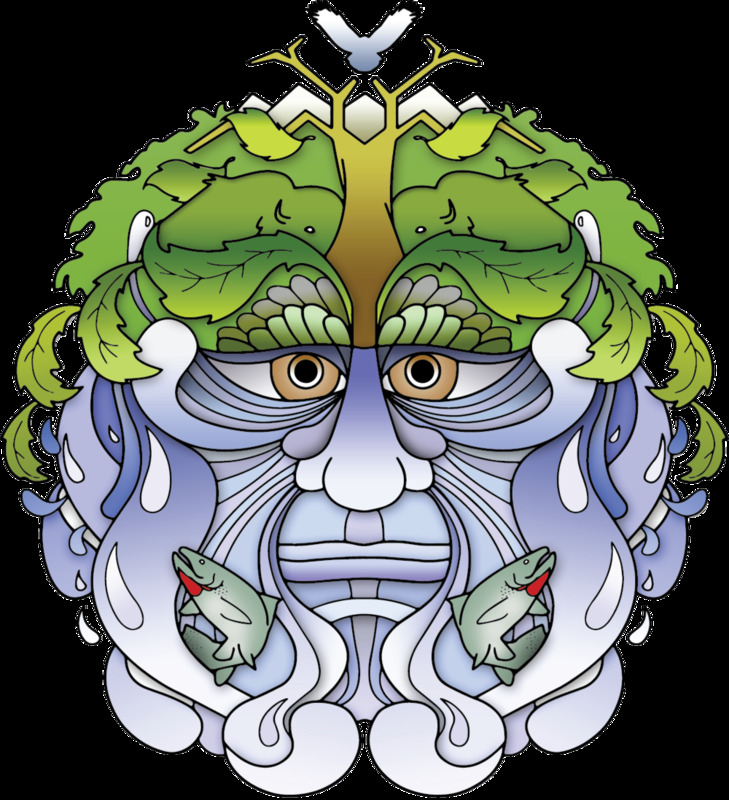 Check out the brand-new Citizen Science page on our website!